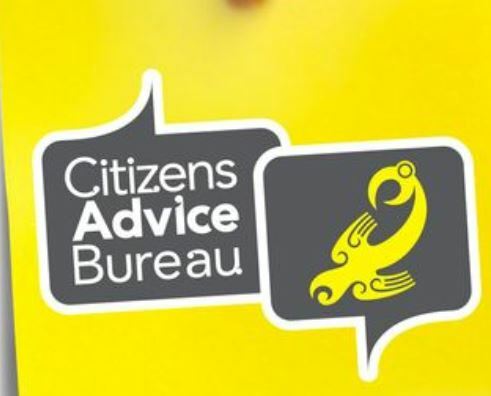 Support groups and organisations providing help, information & advice to our neighbourhoods & communities in the Auckland City Centre . Contact us if you know of, or have a group you would like added. If it is not an emergency (or you are unsure -ambulance or police?) ring the above number and a very helpful person will decide what should be done. Always ring 111 in an emergency. Random Acts of Kindness Day - be part of the wave of kindness to sweep the city centre and beyond. A joy to give and to receive, kindness is contagious as one act sparks the next. Kindness - the power to positively transform relationships and build an even more spectacular city centre in which to live, work, study, play and visit. Keep an eye out on Friday 31 August for kindness activation on Queen St and at New World Metro . What will your act of kindness be? Sprinkle that stuff everywhere! Not always easy to find on the website! Click below. A community-based non-profit, providing free legal services to those in the community who cannot afford to pay a lawyer. Domestic violence, employment, tenancy, immigration, employment and more - all here in the city centre in Anzac Ave.
Providing access to justice in our community. SPLICE IS A MOVEMENT OF PEOPLE CONNECTING IN AUCKLAND’S CITY CENTRE. - Advocacy as a voice of social justice, standing with the city centre’s complex and diverse population. New Zealand's largest provider of support services for the development, health and wellbeing of children under 5. Plunket works together with families and communities, to ensure the best start for every child. Whānau āwhina - caring for families. Working in the city centre for peace, non-violence, respect for the environment and justice for all, everywhere. Bringing people together in a spirit of peace and social justice to explore, discover and respond to the times in which we live. Peace, care for the environment, inter-faith dialogue and fairness (social justice). 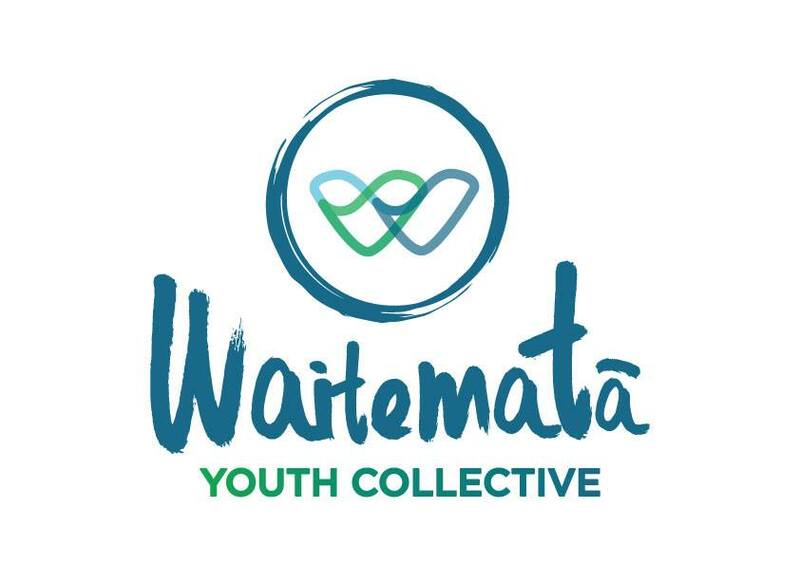 A group of 14 12-24 year olds in Waitematā (the city centre area and fringe of Auckland city) working to make sure the Waitematā Local Board and other community stakeholders listen to young people on important issues in our community. The Chinese students club in The University of Auckland! 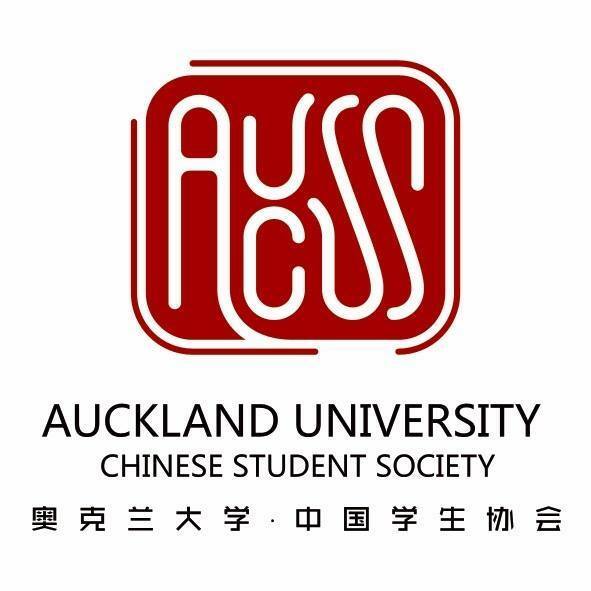 奥克兰大学中国学生协会Auckland University A non-partisan, non-profit organization, specifically designed for enrolled Auckland University students to participate in the various events that they run. The club operates with the intention to provide students with opportunities to be a part of social events, academic support and volunteer experiences. to provide free and client focused practical assistance, information and advice during pregnancy and early childhood.